July 20th will be here before you know it and we are going to keep loading you up with “teases” and such for The Dark Knight Rises. 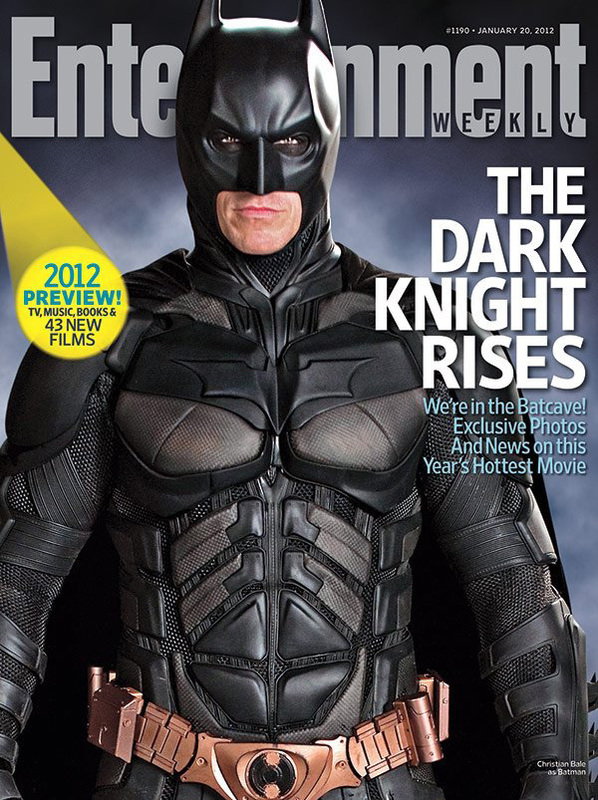 The latest is this Entertainment Weekly cover featuring Christian Bale as Batman. Yes, this is a must have issue. You will be eating up the full article inside. Kristen Wiig: ‘Friends With Kids’ Trailer Has Arrived!